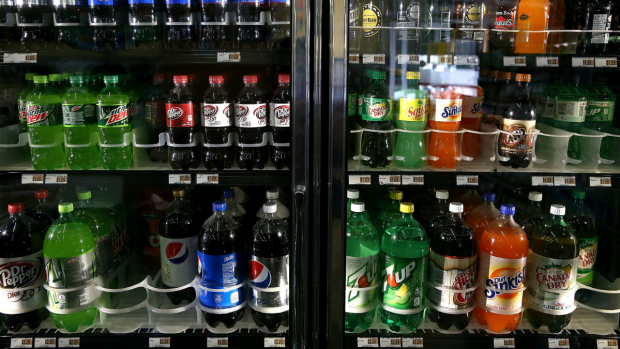 Cook County commissioners opted not to vote on a controversial sugary beverage tax on Wednesday and instead scheduled a vote for next month. The tax, which took effect earlier this year, will be sent back to committee, with a vote scheduled for Oct. 10. 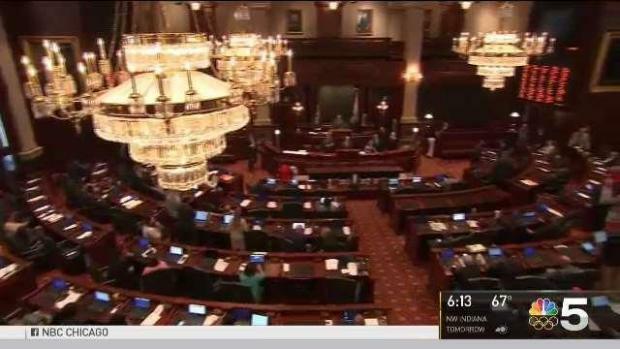 Despite being in effect for more than a month following a rocky rollout, the battle over the tax has shown no signs of subsiding, with supporters and opponents speaking out ahead of the potential repeal vote. As both businesses and customers continue to struggle in adjusting to the penny-per-ounce charge, opponents gathered at the Thompson Center in Chicago’s Loop Tuesday to show their support for repeal. Protesters included business owners, consumers, members of organizations representing the beverage and retail industries, as well as Commissioners Sean Morrison, Richard Boykin, John Fritchey, Timothy Schneider and Jeffrey Tobolski. They assert they will not stand with Cook County President Toni Preckwinkle and New York City’s former mayor, billionaire Michael Bloomberg - who's been funding pro-tax television ads with a reported $5 million from his personal fortune. Bloomberg has made it his mission, he says, to prevent kids from growing up on soda. His ad campaign focuses on the purported health risk of these drinks, particularly the adverse effects of increased sugar intake like in higher risk for diabetes, obesity, tooth decay and more. While a new poll found that those who have seen the commercials are more likely to support the tax’s repeal, more than 87 percent of those surveyed said they felt commissioners voted in favor of the tax for reasons other than health concerns. Those surveyed aren’t wrong, as another driving force behind the tax was the county’s $174.3 million budget deficit, a shortfall that could result in destabilizing cuts to county services. The Cook County Board is expected to consider repealing the controversial beverage tax next week, but Board President Toni Preckwinkle is still staunchly defending the bill. NBC 5's Mary Ann Ahern has the latest. 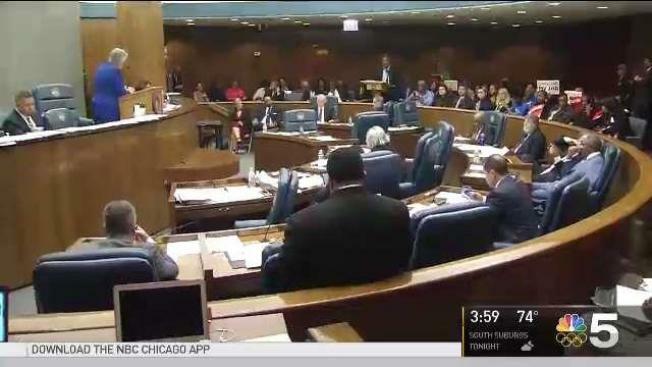 “Cook County should begin every budget season at zero for each of its departments and evaluating anew whether the programs, services and personnel allocated per department are truly essential,” Boykin said at a news conference. “Second, closure and elimination of vacant positions,” he continued. “If we close those positions we will save more than 60 million dollars, the savings could be substantial.